Cardiff based Admiral Group plc has ensured that the 2019 gull count can go ahead with a generous donation of £340. Flat Holm is an important breeding colony for lesser black-backed, herring and great black-backed gulls. 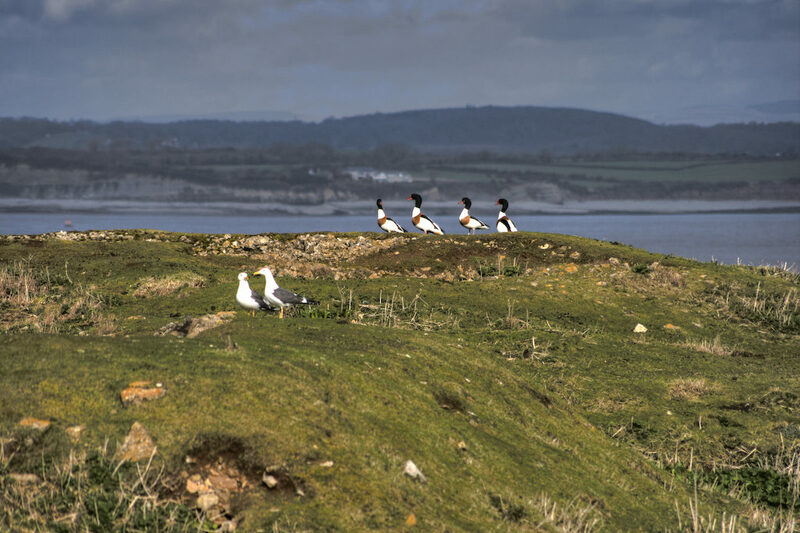 The gull survey has been running on Flat Holm since the 1950’s and provides valuable population data on amber listed species that have been in decline for some time. 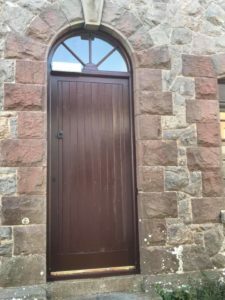 The survey involves a team of volunteers undertaking the survey and the money will fund the boats required to take the volunteers to Flat Holm. 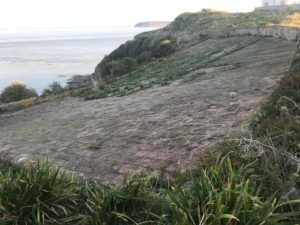 We are incredibly grateful to Admiral for their donation as grant funding for this important monitoring study has all but dried up over more recent times. The money will ensure that the ongoing monitoring of this important species can continue for the 2019 season. 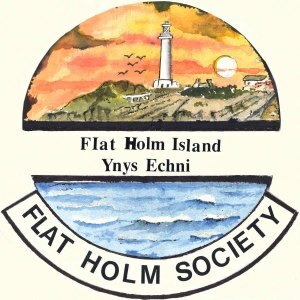 Bay Island Voyages have launched their Flat Holm 2019 trip dates. The trips last 3 – 3.5 hours and are available to book via the Bay Island Website. 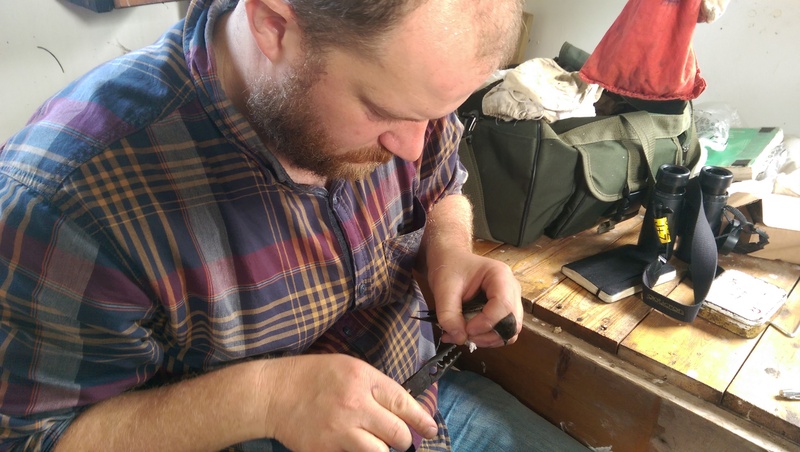 Society members worked their socks off during a working day on Flat Holm recently and completed a long list of jobs! 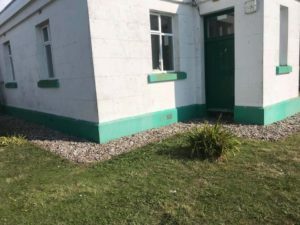 From stripping and painting a door in the barracks to replacing a damaged hand rail, weeding the water catchment area to mowing and weeding around the keeper’s cottage and fog horn station. A great day was had with superb weather to boot! 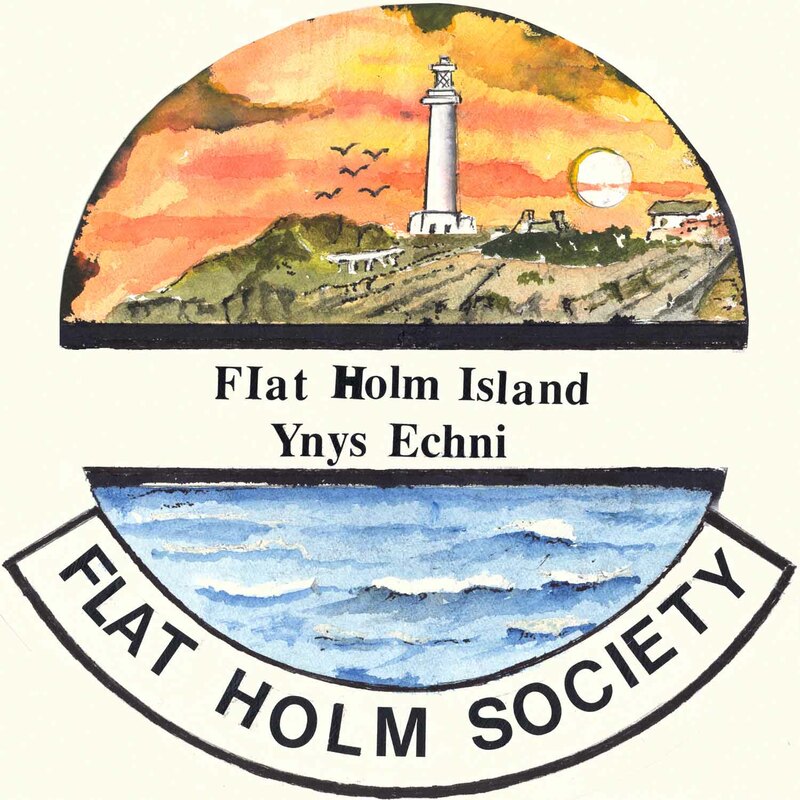 Would you like to sp end some time volunteering on Flat Holm island? 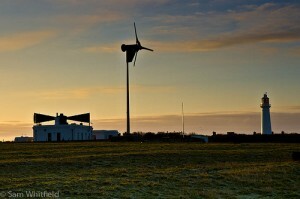 Find out how you can become a member of the society and take part in volunteering activities on the island here! We are pleased to announce the winner of our 2014 logo competition is Gwyn Hopkins. He wins a free day trip to the island and a year’s membership of the society. Richard Facey, Flat Holm Ringing Group, Ringing a House Martin on one of the summer trips to Flat Holm. The Flat Holm Sociey feature in the latest edition of the Gwent Glamorgan Recorders Newsletter. 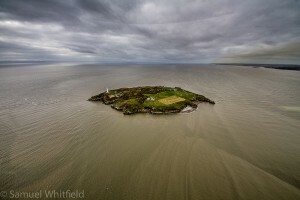 The article gives a comprehensive update on the summer trips over to Flat Holm. 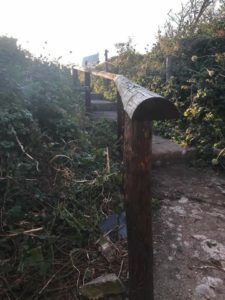 Also featured in the newsletter is a very interesting article about the work that the South East Wales Biodiversity Records are doing in collecting data from Mary Gillham’s diaries.